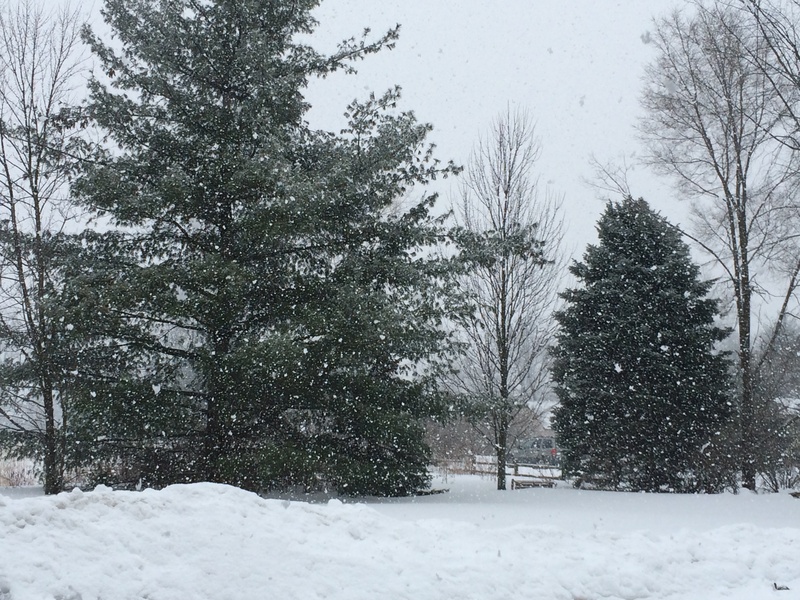 This winter is just relentless, it’s won’t loosen it’s grip on southeast Michigan. So I decided I should share a vintage recipe to warm your inners, just in case your cold too. Skin and draw wild rabbit, freshly killed; cut it in pieces, taking care to join the bones without breaking them. In a deep round pot with butter, onions, and flour with the pieces of rabbit, the chopped liver, and the kidneys cook slowly and become golden. Add a bouquet garni while seasoning with thyme, salt, and black and white pepper. Moisten with a bottle of very good white wine from Brodeaux, Sauterne, Malrome, or Burgundy or Meursault. Cover and let simmer on a gentle fire. In the last half hour add some bacon cubes and mushrooms, previously lightly sautéed. Arrange the pieces of rabbit with the mushrooms and bacon; skim the fat off sauce; Salt and pepper to taste and encircled the dish with golden croutons sautéed in butter. 3 tablespoons of butter, two onions, half upon the bacon cubes, half upon mushrooms sautéed in butter.